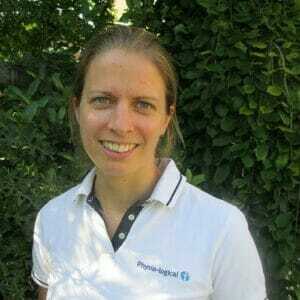 Kate qualified in Sports and Remedial Massage in 2009, after studying at the London School of Sports Massage. She is a member of the Institute of Sports and Remedial Massage. She originally studied Sports and Exercise Science at The University of Exeter achieving a BSc Honours degree in 2007. After spending some time travelling she decided to pursue a career in sports massage. Kate’s treatments include deep tissue, sports and remedial massage, and pre and post event massage. Using a variety of techniques including soft tissue release and muscle energy technique the treatments can aid recovery, help ease muscular aches, alleviate headaches, promote healing, improve performance and training to help you achieve your goals. Kate treats a variety of people, young, old, sporty and non sporty individuals. Kate is a friendly and enthusiastic person who enjoys her work and the new challenges everyday brings.